The best varieties of pepper - photo, description and name - planting and care | Site about the garden, cottage and houseplants. Nowadays pepper needs no introduction. Fragrant, vitamin, tasty, this vegetable is loved and in demand all over the world. True, not all gardeners can boast of success in its cultivation. And it's not just the climatic features of a particular region. It all depends on skill, diligence and perseverance. Pepper can be easily grown in a country house in the open field, if properly cared for and cared for. Before growing peppers, choose a well-lit and heated by the sun area, protected from the wind. As a rule, this place is near the southern wall of the house. You can build a rocker protection, consisting of plants, or create a windproof fence in the form of a fence. The best predecessors for pepper are cabbage, cucumber, pumpkin and legumes, and table root vegetables. But after solanaceous crops (tomatoes, eggplants, potatoes), pepper should be grown no earlier than three years. Otherwise, he will “inherit” a large number of diseases from his fellow tribesmen and will not give the desired yield. Before growing the soil, the soil must be carefully treated. This is usually done in the fall. The plot is free from plant residues, humus or compost is applied (5-10 kg / m2), superphosphate (30-50 g), wood ash (50-80 g). Pepper should not be placed on the site where fresh manure has been applied. An excess of soluble nitrogen adversely affects the preservation of ovaries, as well as the ripening of fruits. Then you need to dig the area where you are going to grow peppers, and remove the weeds. In the spring you need to loosen the soil, make 30-40 g / m2 potash and phosphate fertilizers and 20-30 g / m2 Nitrogen. It is better to underfeed the soil than to overfeed, a glut of fertilizers is harmful for plants. From the time of spring tillage to planting seedlings should be periodically loosen the soil. Pepper is a heat-loving culture, therefore it is important to observe the temperature regime when growing seedlings. We were convinced on our own experience: in order for the seeds to germinate and seedlings appear within a week, it is necessary to ensure the heating of the air in the room to 25-28 ° C. For two or three days after emergence, the temperature should be at the level of 20-22 ° C. Subsequently, pepper grows best and develops at a temperature of 23-26 ° C. Do not place containers with germinating seeds and sprouted sprouts on radiators, warm surfaces, since substrate overheating and plant death may occur. It is important to remember: if the air in the room is warm, it does not mean that the ground has warmed up. Check the temperature of the substrate, not the air! Watering plants should be warm, settled water. The first two or three days after the emergence of shoots watering is not needed. Dry substrate is best moistened with a sprayer. The age of seedlings when transplanting to a permanent place is at least 45-50 days. Plants must be strong, hardened, height 20-25 cm, have 6-7 true leaves, thick stems with a diameter of 3-4 mm, formed buds. Three or four days before planting, fertilizing is carried out - for example, with Previcur (15 ml per 10 l of water). Plants in open ground or greenhouse need when the soil at a depth of 10 cm warms up to 15 ° C, and the air - to 15-17 ° C.
I had to sweat a lot and try out many different varieties before I managed to find “my own”. But now this big family of peppers is, without exaggeration, a part of our life. Gardener - early ripe productive grade Barin 2. The duration of the period from full germination to technical ripeness of the fruit 127-130 days. Bush srednerosly, straight, height 80-110, see Fruits weighing 170-200 g, prism-shaped, dense, drooping, 2-3-chambered, with a dense skin, mm 8-10 wall thickness, juicy, tasty pulp. The color of fruits in biological ripeness is red, sometimes with a purple tinge. The variety has a long fruiting, good keeping quality and transportability. Resistant to tobacco mosaic virus, vertex rot. Granova - mid-season high-yielding grade for cultivation in film greenhouses. Plant srednerosly (90-100 cm), sprawling, strong. Fruits are large, mass 150-200 g, cuboid, thick-walled (6-8 mm), have a bright taste and aroma. The color of fruits in technical ripeness is amber-green, in biological - red. Variety tolerates adverse weather conditions. Dolce de Spain - mid-season variety (from sowing to the first 95-98 collection of days). The plant is powerful, well leafy, does not overgrow with lateral shoots, which facilitates care and improves the luminance of ripening fruits. The variety is unpretentious, does not require the formation of a bush. 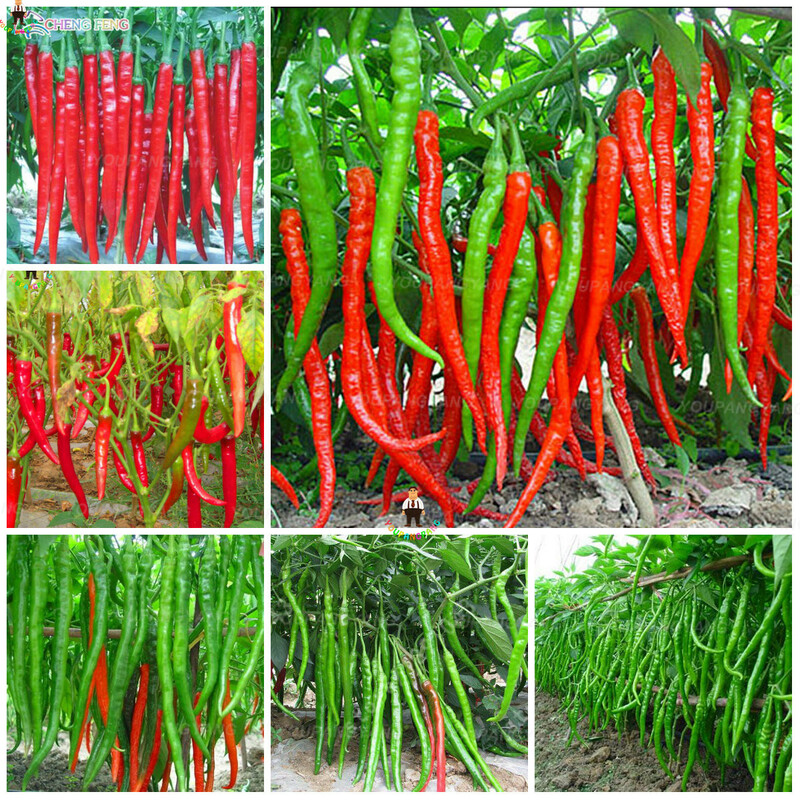 The fruits are beautiful - very large, fiery-red, cone-cylindrical, ribbed, with curved ends, wall thickness 4-5 mm. The fruits have excellent taste and excellent pepper aroma. Ivan Yes Marya F1 - early ripe hybrid. Bush tall (up to 1,8 m), medium-base, standard. Fruits weighing 85-125 g, prism-conical, smooth, drooping, wall thickness 5-6 mm, color in technical ripeness is yellow, in biological - red. Variety fruits abundantly. It is appreciated for uniform return of a crop, high tastes and a trade dress of fruit which are used in a fresh look and for conservation. Marinkin tongue - medium early variety. Bush srednerosly, height up to 70, see Fruits weighing 250 g, elongated, flattened on both sides (in shape resemble the tongue). The color in technical ripeness is dark green, in biological - dark red. The peculiarity of the variety is the heterogeneity of the wall thickness of the fruit: at the bottom is 12 mm, at the top no more than 8 mm. This year, the variety produced an excellent harvest, both in quantity and quality of fruits. Turkish long - mid-season, very productive variety. The bush reaches 90 cm in height. The fruits are cigar-shaped in shape, resemble hot peppers and cover the bush with themselves so that the leaves are not visible. Peppers are sweet, excellent taste, very fragrant. Plants are recommended to be grown in greenhouses or covered with foil for the night. Pleased with productivity and unpretentiousness Chelbass giant - early ripe grade (technical ripeness occurs in 80-90 days). Bush height to 80 cm, semi-sprawling. The fruits are very large, mass 500 g, fleshy, thick-walled (12-13 mm), beautiful cylindrical shape, size 10 × 20 cm, in technical maturity ivory, in the biological - red, shiny. The flesh is juicy, very sweet. The variety is resistant to tobacco mosaic virus and other diseases. Marconi Rosso - medium early variety, one of the longest in our collection. Bush srednerosly, height up to 70, see Fruits weighing 250-300 g, cylindrical, up to 25 cm, in technical ripeness bright green, in the biological - red, very tasty, albeit thin-walled. The variety has a high yield. Pepper giant london - mid-season variety, recommended for cultivation in the greenhouse. Bush tall. Fruits are large, elongated, bright red, thick-walled, very fragrant. Great for salads and homemade preparations. The decoration of our garden became peppers of unusual colors - from brown to black. This year's favorite in terms of yield was the mid-season variety. Caramel with cubic, smooth, thick-walled fruits of saturated color (green in technical ripeness, chocolate brown in biological). 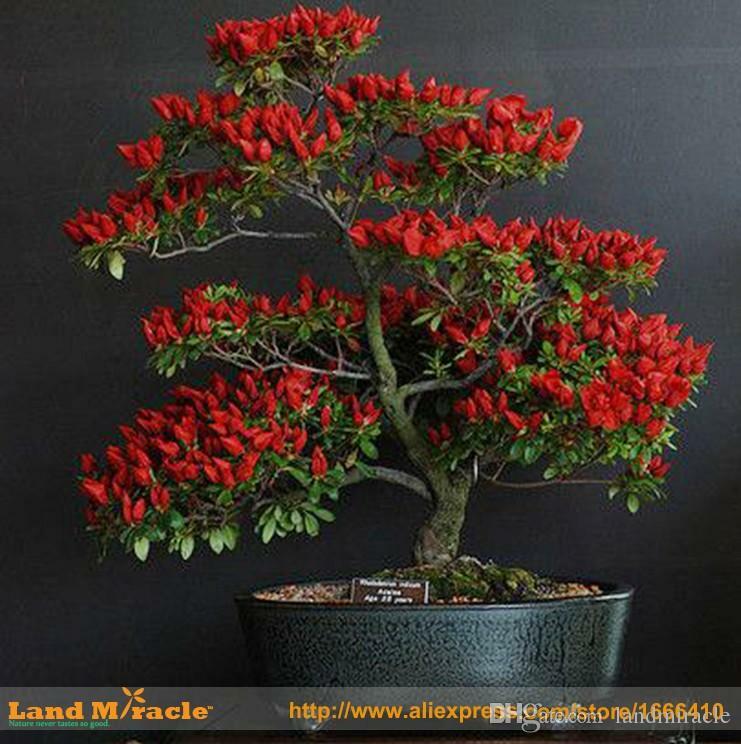 The plant is compact, suitable for cultivation in containers, as well as in open and protected ground. It is characterized by excellent fruit formation. The fruits are very juicy and tasty. One of our favorites is the variety. Baby chocolate. It has tiny round-shaped fruits, chocolate-brown color, weight 30-60 g, very sweet and juicy. Used for wholegrain canning, stuffing and salads. Very beautiful early flowering Big Papa variety. Fruits are drooping, conical, in technical ripeness of purple color, in biological - dark cherry, weight up to 120 g, wall thickness 5-7 mm. The flesh is juicy, very tasty. Differs in crop stability and disease resistance. Used fresh and for canning. It is recommended for cultivation in the greenhouse and an open ground. Nocturne (Belgium) - mid-season variety. The bush is compact. Fruits are cone-shaped, of unusual color (as they mature, the color changes from black to red-brown), wall thickness 7-8 mm, juicy flesh. Black horse - early ripe grade. The vegetation period from mass shoots to the biological ripeness of the fruit 110-120 days. The bush is compact, well leafy. Fruits are large, weighing 150-250 g, cuboid, thick-walled, in biological ripeness in black. The variety has high taste qualities of fruits and stable yield. It is recommended for cultivation in the open and protected ground, and also in film shelters. Dinosaur F1 - late ripe hybrid. Fruits weighing 200-300 g, long (up to 20 cm), yellow-orange, weighing 200-300 g, sweet, very tasty. Cooking dishes with this pepper is a pleasure, it is convenient to cut it into rings. With fair and proper care, all these varieties and hybrids give a wonderful harvest. In addition, they are able to charm anyone as an ingredient in various dishes and homemade preparations. And if you are ready to give them time and care, these peppers will become companions of your family. 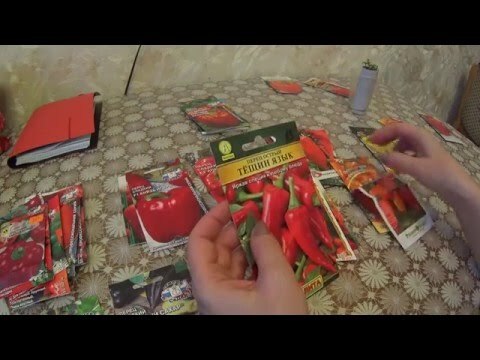 Review of varieties of pepper !!! Finally, I found a variety of pepper that meets absolutely all my requirements: tasty, juicy, fruitful, ideal for canning, characterized by good keeping quality and transportability, resistant to diseases. This Ratunda Variety is so unique that even an inexperienced consumer can distinguish it. Rounded flat, fleshy, as if divided into slices, the fruits have a bright color and look very much like a pumpkin. Wall thickness from 6 to 10 mm. Pepper moderately sweet, with a taste of honey. However, it is sharper than the usual Bulgarian pepper. All this combined with a delicate aroma made it a favorite product of our family. Ratunda - mid-season variety (150-170 days). The bush is powerful, compact. With one square meter you can collect 5 kg of fruit. Pepper has a complex of valuable components. According to the content of ascorbic acid and carotene, it is on a par with black currants and carrots. Eating sweet pepper strengthens the cardiovascular and circulatory systems. Pepper Ratunda gained deserved popularity in cooking. 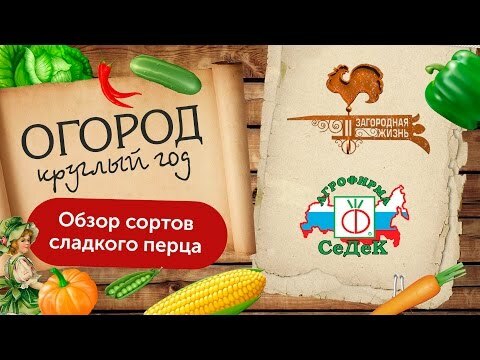 It is part of salads, first and second courses, sauces and homemade preparations. 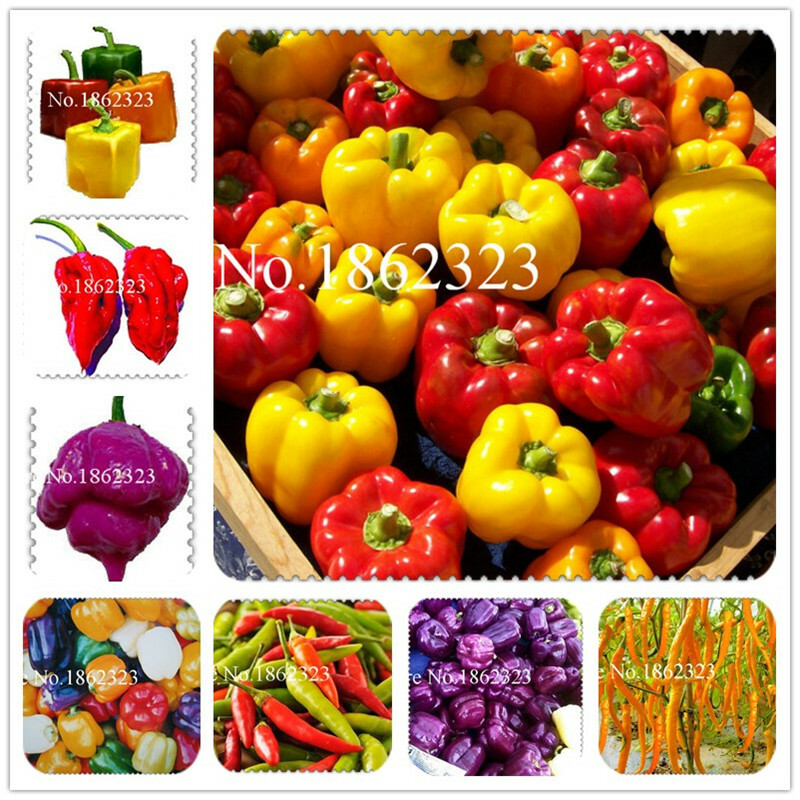 In winter, finding good peppers on vegetable shelves is not easy, and imported, greenhouse, does not have that taste, and there are practically no vitamins in it. But there is a solution - prepare pepper in advance, in the fall. Just put it in the freezer. When growing Ratunda pepper I adhere to clear rules. After the Solanaceae, I place the pepper no sooner than in three or four years. The best predecessors for him are cabbage or cucumbers. Before sowing, pepper seeds are treated with a weak solution of potassium permanganate. I dive seedlings that have real leaves, feed them with standard mineral fertilizers and, of course, often, but in small doses, water them. To select Ratunda seeds, I choose large, fully ripened (but not overripe!) Fruits. I cut them with shears and place them in a warm place for ripening. Gathering seeds carefully. The obtained seeds are dried in a warm place for several days, and then folded in paper bags. If you have not yet decided which varieties of pepper you want to grow in your garden, stop at the Ratunda variety. 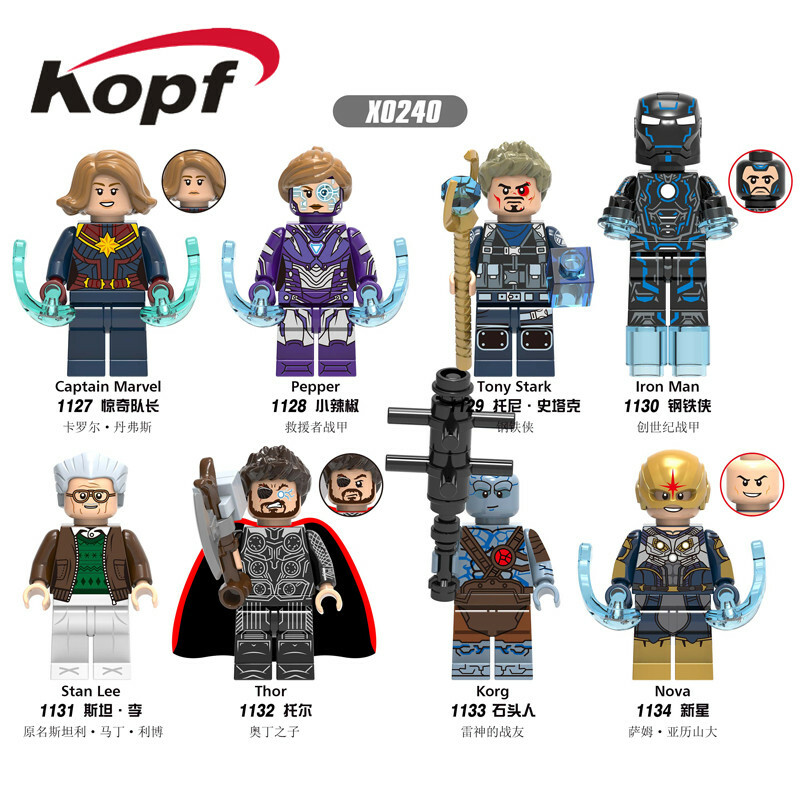 I'm sure he will become your favorite.